Cash Solutions helps you save both. Realize your return on investment in 3 months. Our Free Trial Will Demonstrate REAL Savings. 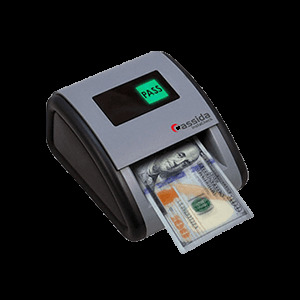 solutions for your cash-handling requirements. Cash Solutions can save you money. 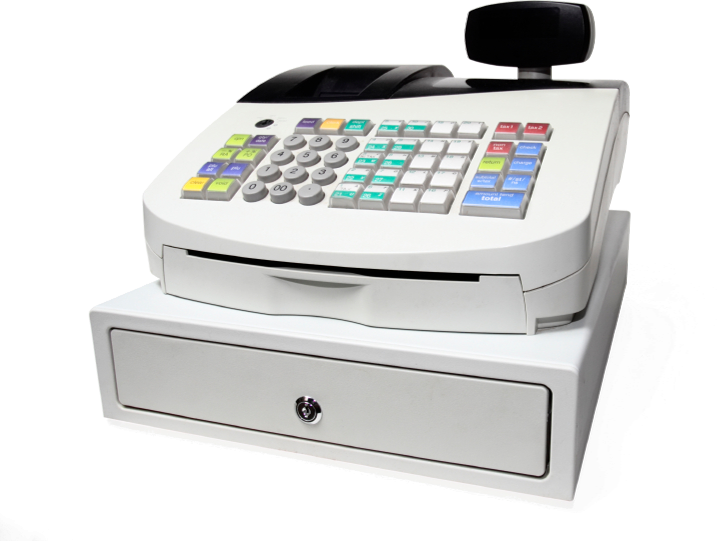 Whether you are an owner operator, manage a single convenience store or direct hundreds of locations nationwide , Cash Solutions can design a custom solution to help you realize real savings in 90 days or less. See how quickly you can see a return on investment (ROI). Click here to find out how much you could save. 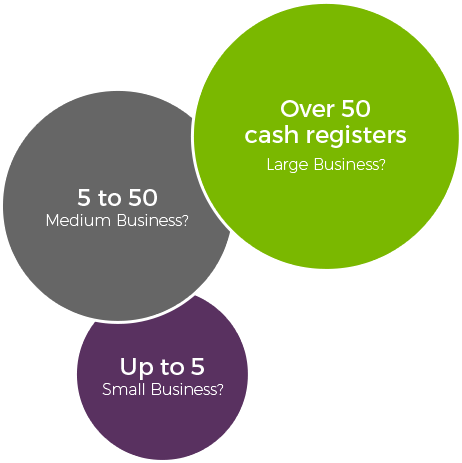 Cash Solutions helps businesses across the U.S. realize savings and growth potential through efficient and reliable cash management solutions. 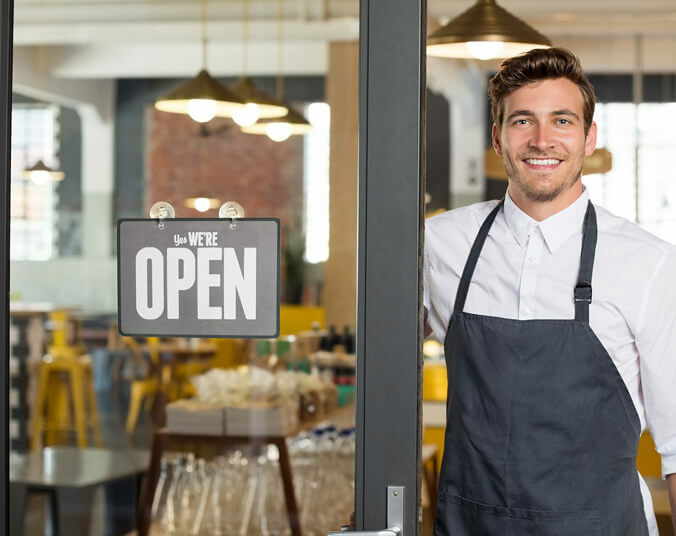 We offer a no-obligation free consultation to help us learn more about your company and make a recommendation to streamline your cash handling procedures.